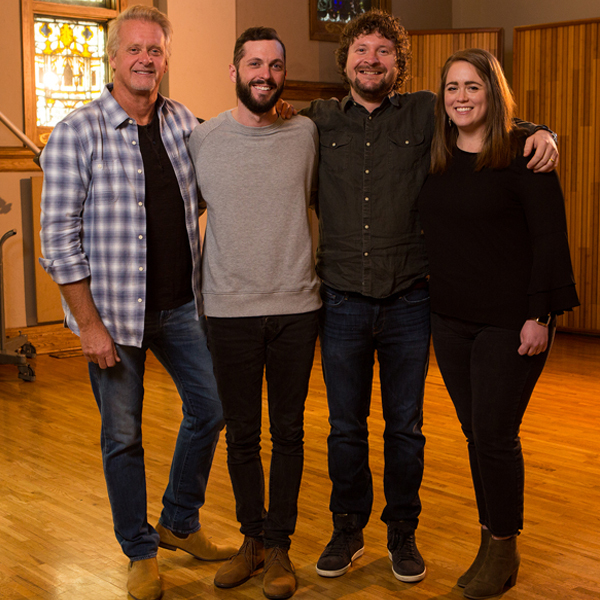 Combustion Music is honored to be nominated for AIMP Nashville Publisher of the Year and Nashville Song of the Year for "I Lived It" by Blake Shelton, co-written by Ashley Gorley. The awards show is held annually and honors the work of independent songwriters and publishers in the Nashville community. Read the full list of nominees here.